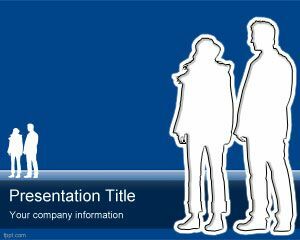 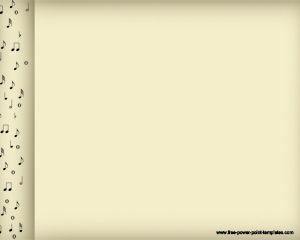 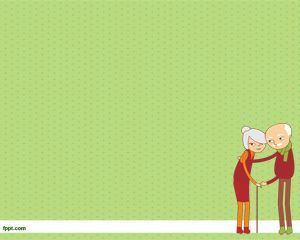 Free Seniors PowerPoint Template is a serious but professional seniors template for PowerPoint. 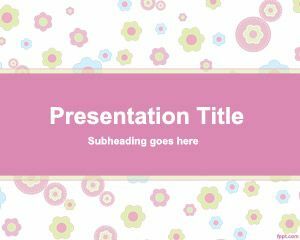 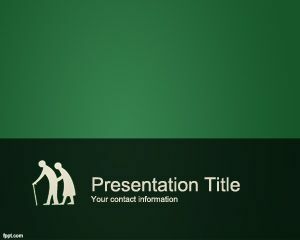 This green elderly background for Power Point presentations contains an Seniors PPT style icon for PowerPoint and you can download this free template for PPT Power Point background to decorate your presentation content. 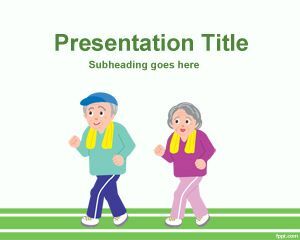 You can download free Seniors PowerPoint Templates and backgrounds including elderly images and illustrations as well as other senior PPT designs. 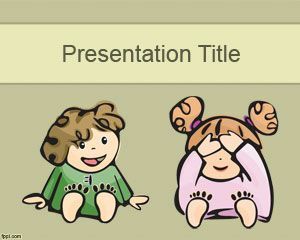 I am going to use this form my presentation in my end sem lab.